In an interview with the Financial Times, Kasper Rorsted said "over time, we will have fewer stores but they will be better", adding that over the coming year the number of Adidas stores was expected to contract slightly. 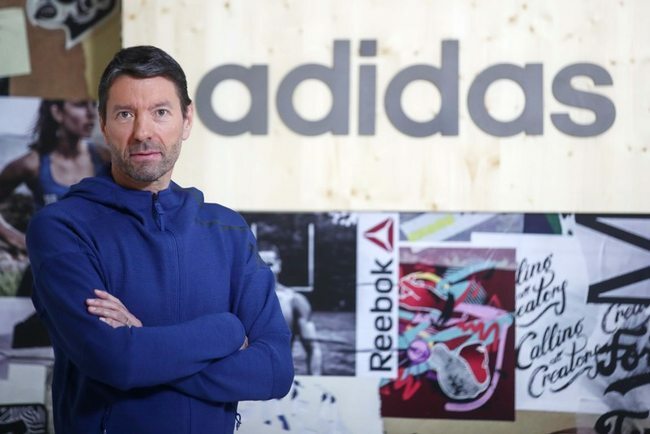 Adidas, which wants to more than double its e-commerce sales to 4 billion euros ($4.91 billion) by 2020 from 1.6 billion last year, has 2,500 stores globally and 13,000 additional mono-branded franchise stores, the Financial Times said. Adidas recently introduced a smartphone app to promote personalisation across its online community. So far, It has been launched in the US, the UK and Germany, and is expected to hit France, Spain and Canada this year. In 2017, Adidas reported a 16 per cent increase in revenue to €21.2bn, while operating profit margins increased 120 basis points to 9.8 per cent. Looking forward, Adidas aims to lift sales by 10-12 per cent a year by 2020, and boost operating profit margins from almost 10 per cent to 11.5 per cent. The company is eyeing a net profit rise of 22-24 per cent annually until 2020.